Researchers are looking for people with ALS (amyotrophic lateral sclerosis) and healthy volunteers to participate in the Microbiome Assessment in People with ALS (MAP ALS) study, sponsored by the Neurological Clinical Research Institute at Massachusetts General Hospital (MGH). 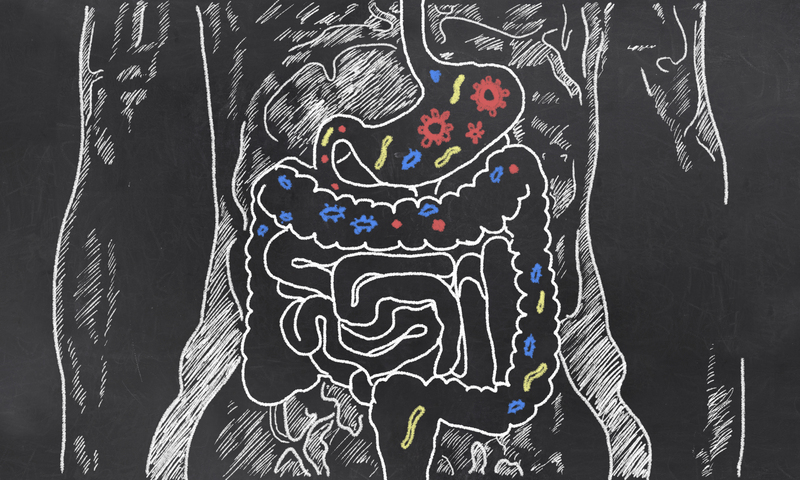 No studies have previously examined whether the overall composition of bacteria in the gut, or specific types of bacteria, are associated with ALS. The goal of MAP ALS is to develop preliminary data on the interplay between bacteria in the gut and its potential influence on the onset and course of neurodegenerative diseases. In addition, the researchers hope to find unique biological markers that could be used to develop new therapies. Participants will provide clinical information and participate in a one-time stool collection. Those with ALS will have the option to participate in up to two additional brief visits (three months and six months after the first visit) at which only clinical information will be collected. Study scientists expect to enroll 100 people with ALS and 100 healthy volunteers. In order to be eligible to participate, individuals must be at least 18 years old and meet other eligibility criteria. The trial site is located at MGH in Boston, but stool sample collection will be done at home. Participants do not need to visit MGH to enroll in this study. To learn more about this trial contact Maryangel Jeon, study coordinator, at 617-724-9196 or mjeon2@partners.org.